A commemorative postage stamp dedicated to the 25th anniversary of the establishment of diplomatic relations between Azerbaijan and the United States of America has been issued in Los Angeles. 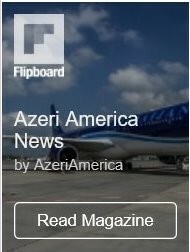 The issuance of the postage stamp has been made possible with the support of Azerbaijan’s Consulate General in Los Angeles. 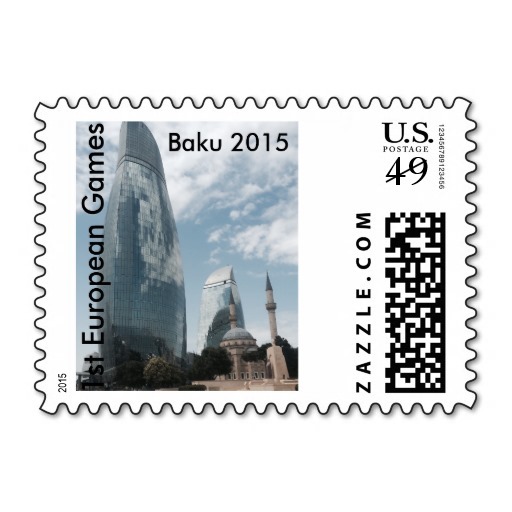 The United States Postal Service-approved postage stamps, which are usable and valid on the territory of the entire U.S., contain the following texts: “Azerbaijan-United States. 25 Years of Friendship. 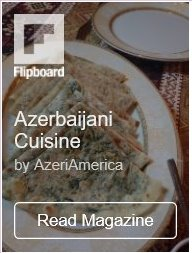 1992-2017”, and reflect the national flags of the Republic of Azerbaijan and the United States of America. The Consulate General plans to widely distribute the postage stamp in the United States.